LINE sticker list: LINE characters. view LINE stickers via openVPN & easyVPN. Register phone number. Friend official account. 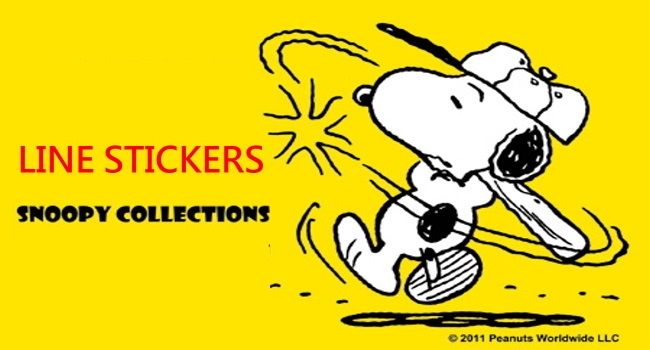 【List】Free LINE stickers: Freshers YARUKIARIMA! 6/2/2015. 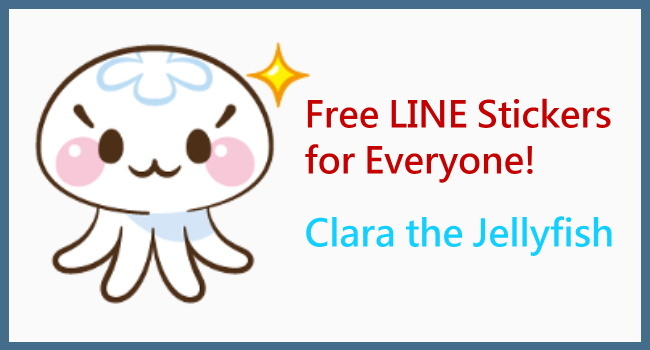 LINE sticker list: LINE characters. 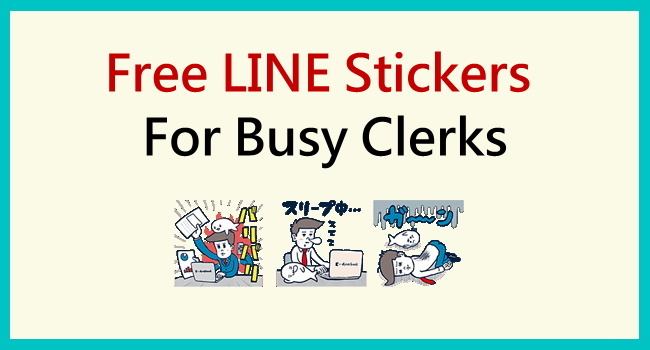 view LINE stickers via registering phone number. view LINE stickers via openVPN & easyVPN. 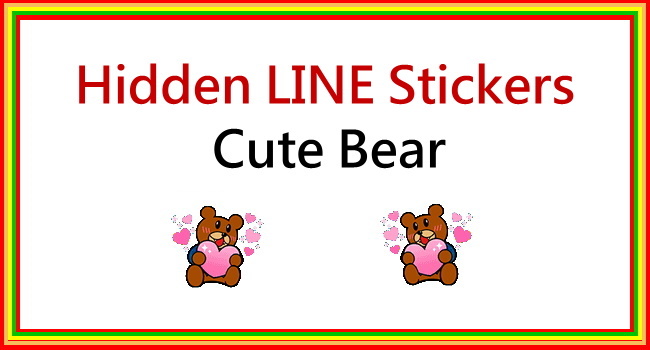 【List】Hidden LINE stickers for free! 4/2/2015. LINE sticker list. 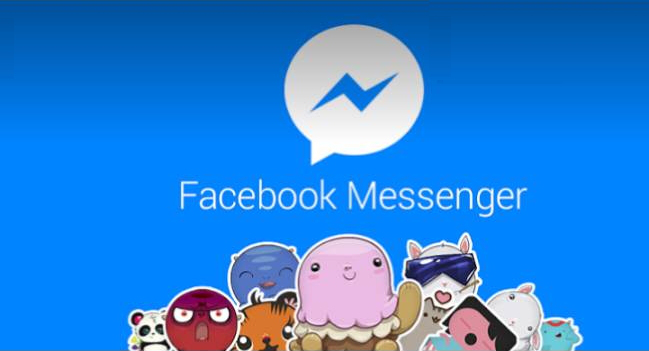 view animated LINE stickers via: openVPN & easyVPN. Friend official account on LINE. 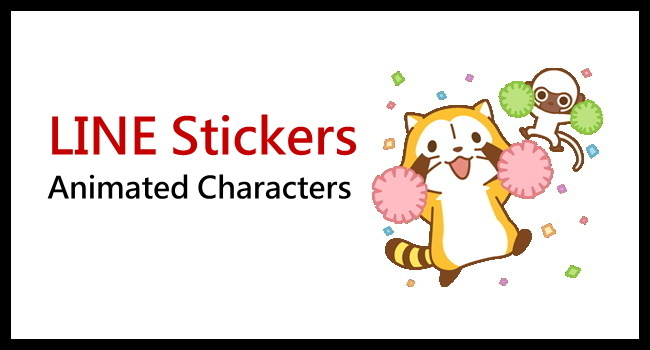 LINE sticker list: LINE characters. 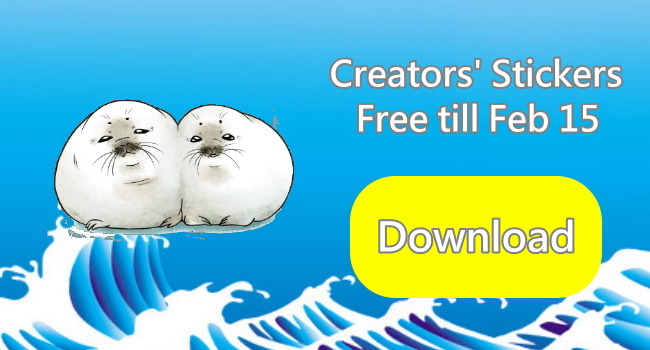 Get animated LINE stickers via: openVPN & easyVPN, registering phone number.